50p per kilogram of crabapples collected will be donated to the school and for every jar of their Crabapple Jelly sold nationwide; 25p will be given to Sherston Primary School to donate to a charity of our choice. 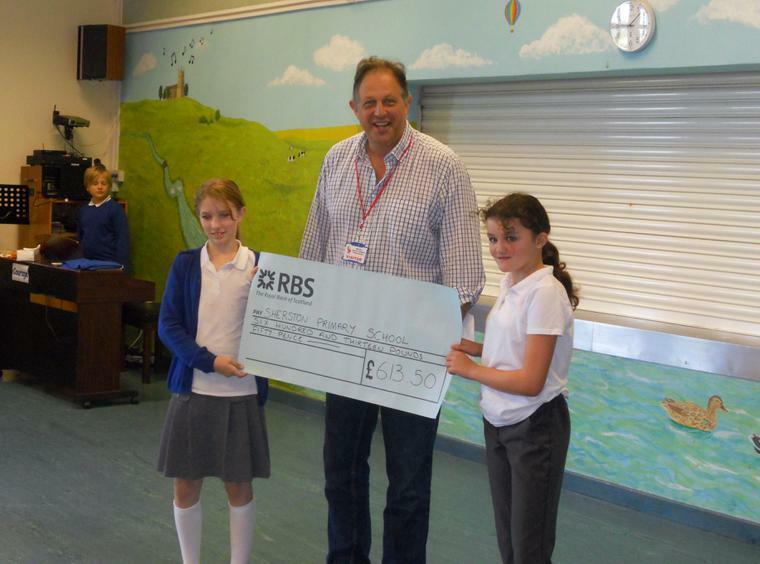 Last year you raised £613! Congratulations! If you need a map to locate a good source of crabapples, please ask at the school office.